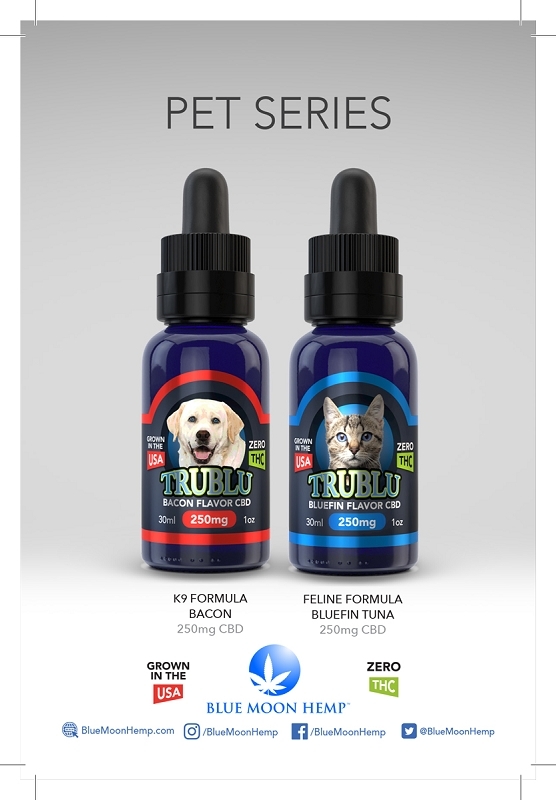 The most evolved tincture is now available for your pet! Nano-Technology and high speed emulsion methods create a micro-encapsulation of the molecules which results in greater bio-availability. The end result is more efficacy and better absorption leading to an increased effect. We are certain you will find this to be the best tincture your pets have ever used. 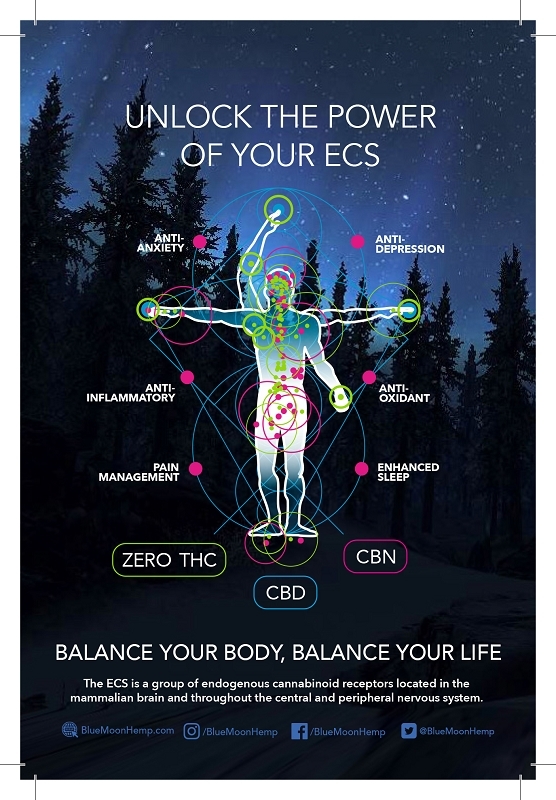 A 30ml blend of Organic Cold Pressed Hemp Oil with 250mg of CBD. The Nano-Technology and high speed emulsion methods create a micro-encapsulation of the molecules which results in greater bio-availability.